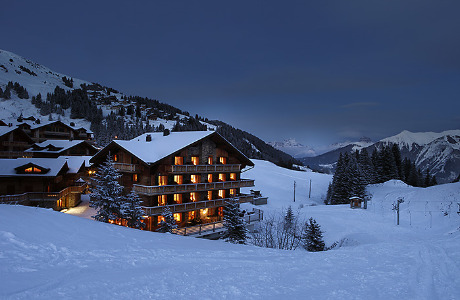 Work in a Boutique ski to door hotel in the Swiss Alps! 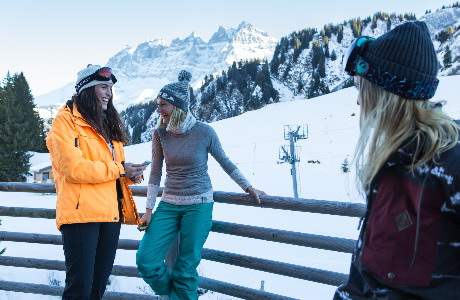 An exciting new opportunity is available to spend the winter season working at the Mountain Lodge chalet style hotel. You will be responsible for the day to day running of the kitchen and producing excellent cuisine. 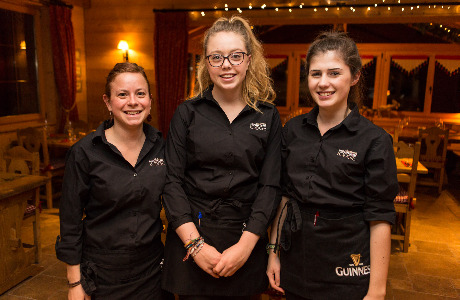 You will be supported by the Sous chef, chef de partie and kitchen assistant. Breakfast - hot and cold option Lunch - light bistro pub style menu. In general there will be a maximum of 55 covers for breakfast and evening meal. The lunch time trade can be unpredictable and typically ranges from 10 covers to 70 covers. 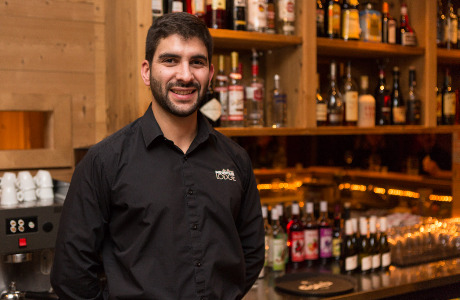 We are looking for someone who is passionate about food and delivering amazing hospitality to our guests. Experience in a similar position is beneficial but not necessary, however we are looking for commitment and dedication. Experience of working in high quality restaurants to the highest standards. You will have had experience running your own kitchen, be organised and methodical with the ability to run a professional kitchen and prepare a high standard of cuisine to our discerning guests. Food hygiene and health and safety qualifications required. Ability to cater for all dietary requirements.